How they do it remains a mystery. Why they do it is because they have a heart of gold. Seizure alert dogs are an amazing anomaly that few people are fortunate enough to have in their lives. One in 26 U.S. residents has seizure disorders and including non-epileptic seizures according to Healthline. This number doesn’t even factor in the people who suffer from epileptic seizures due to other health issues. That equates to well over four million people in the U.S. alone who could potentially benefit from a seizure alert dog. These incredible animals can’t exactly be trained to alert their owner of a seizure, it’s just something they do instinctively. Scientists agree that a change in the chemicals of the body can be smelled by certain dogs, giving them the ability to alert their owner to a looming seizure. 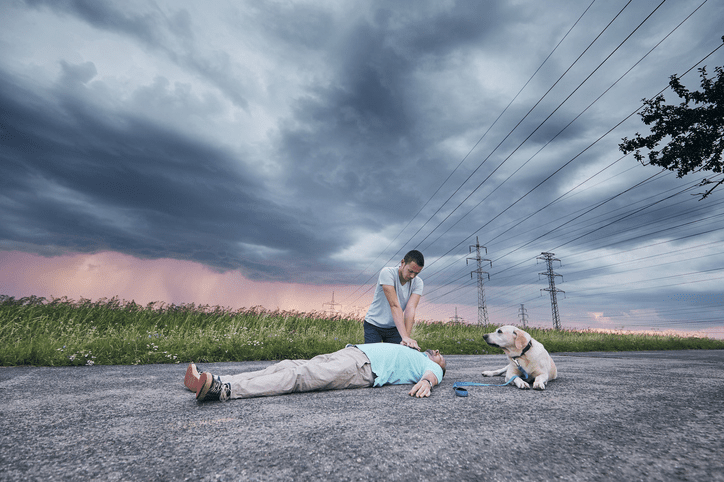 Beware of someone that says they can train a dog to alert you of an impending seizure. The training begins after the dog has shown certain characteristics and shows that it is possible for it to become a service dog. Many dog trainers will work either with a dog they know has the ability, or with the person’s dog who has already exhibited the required skills for seizure detection. They can then work with the dog until someone comes along that requires its specific abilities. After a match is made, the dog is trained to the specific needs of the epilepsy patients. A lot of training is done through food reward and with close contact with a person who suffers from seizures. While some people are aware of an oncoming seizure, many are not. 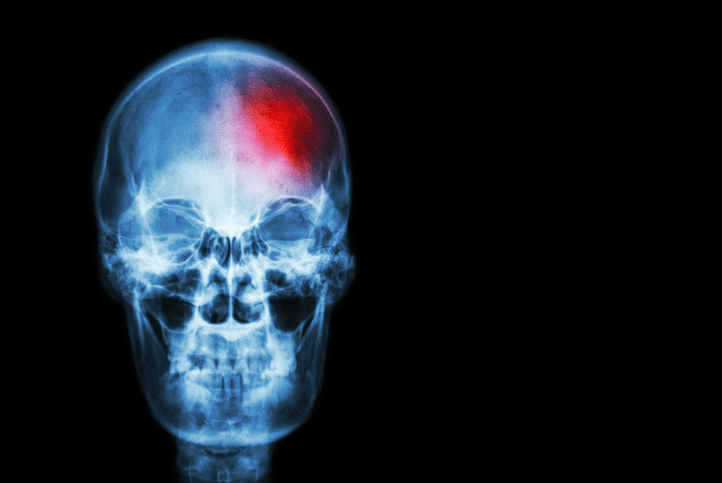 Seizures can lead to blackouts or bouts of unconsciousness. During the onset of an episode, it’s been reported that things can sound, smell, taste, or look strange. Sudden, unusual electrical disturbances in the brain cause seizures, which can last only a few seconds to several minutes for people with epilepsy. Seizure alert dogs/seizure assistance dogs shouldn’t be confused with a seizure response dog or other assistance dogs, which is a canine that has been trained how to assist during and after their owner’s event. Many people report that their seizure alert dog can alert them anywhere from a few seconds to several hours before they have an episode. Dogs can alert in different ways such as making eye contact, pawing, nudging, licking, circling, or acting in an agitated manner. This can give the person, a family member, or caretaker time to get them to a safer environment. Since seizures can happen anywhere and at any time, it allows them to get out of a crowded area or to a place where they can lay down. With this innate ability, these dogs can be trained to offer many types of help to their owners. A well-trained seizure alert dog can help in multiple ways. Seizures occur in many different forms, and people’s needs before and after can be very different. Seizure alert dogs can be trained for a specific individual, and with their exact needs in mind. Children may require different assistance than an adult, someone suffering grand mal seizures won’t need the same thing as the person who has nocturnal seizures throughout the night. Often, these dogs can be trained to be still and offer assistance to help stand as the person gets up afterward. They can fetch medications, blankets, food, or a drink to assist in recovery after the seizure. Most are trained to stay with the person until help arrives. Some people who suffer from seizures are afraid of having an episode while in public and avoid going out. This can cause feelings of loneliness, self-doubt, and depression just to name a few. Having a seizure alert dog can help to build self-confidence and independence. For children who are prone to seizures, they often feel like they don’t have many friends or are shy about joining a group. These dogs are not just a tool to alert someone of the issue, they also offer comfort and emotional support to their owners. In the case of children, they can help them to gain the courage to try something new or give them an opportunity to explain their illness to others. Upon getting a seizure alert dog, many people feel more comfortable going out again. Some may have quit their job or stopped enjoying time with friends. 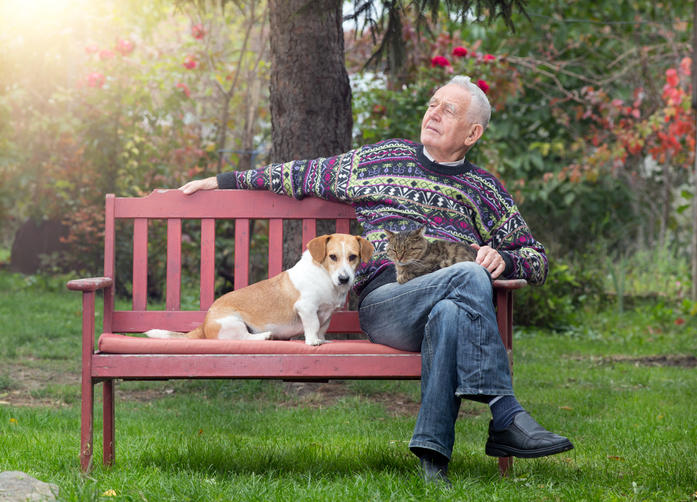 The addition of a furry family member can help them to overcome their fears, just knowing that they can be alerted to an oncoming seizure and have time to get prepared. With the passing of the Americans with Disabilities Act, seizure alert dogs are now able to travel anywhere their people go, just as regular service dogs are. They’re allowed on public transportation, in restaurants, even to the mall or doctor’s office. These highly skilled dogs have the ability to go anywhere. Whether you already have a pooch on patrol or are beginning your search for a four-legged guardian, please seek a reputable trainer to help you get exactly the right training for your situation. These amazing dogs are a rare find, and if you are lucky enough to have one, be sure it’s fully prepared to help you in any situation you might encounter.